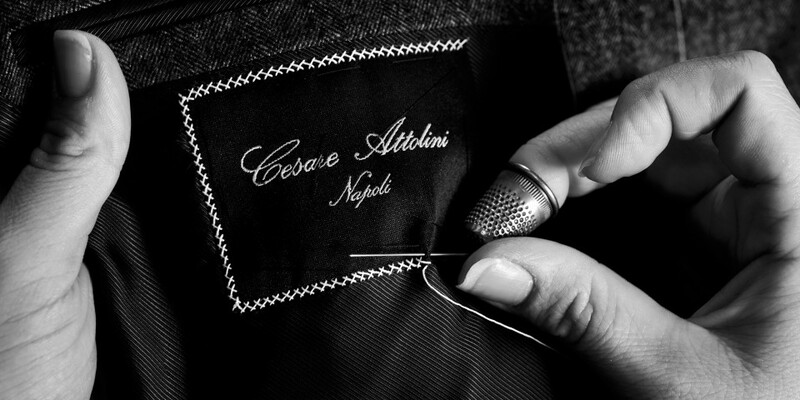 Cesare Attolini of Napoli, with its unrivalled reputation amongst suit makers, has an exclusive UK partnership with OTTO. The finesse, style and love of craft that has won Attolini the 3-time accolade of ‘Best of the Best’ from the Robb Report typifies the Curatore’s focus on combining unparalleled skills with the finest materials. Notably, the Attolini name has also found recent acclaim for its links to a Golden Globe winning film. Paolo Sorrentino’s ‘La Grande Bellezza’ was awarded the prize for Best Foreign Language Film 2013. In the film, Toni Servillo interprets the iconic, cynical, yet extremely fine character of Jep Gambardella. His refinement and elegance is captured not only through great directorship and acting ability but also through the distinguished tailor-made clothes of Cesare Attolini Naples. Vincenzo Attolini invented the quintessential soft-shouldered Neapolitan-style suit in the 1930’s. The Attolini suit has gone on to become an essential part of the wardrobe of the finely tuned gentleman. 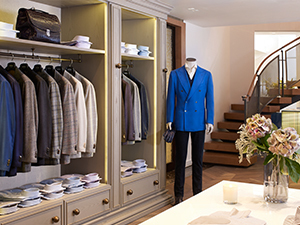 Vincenzo’s son, Cesare, and grandchildren, Giuseppe and Massimiliano are still creating completely handmade garments that fit perfectly and are famed for their style and comfort. 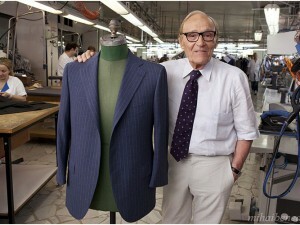 No machine can produce anything like an Attolini suit.